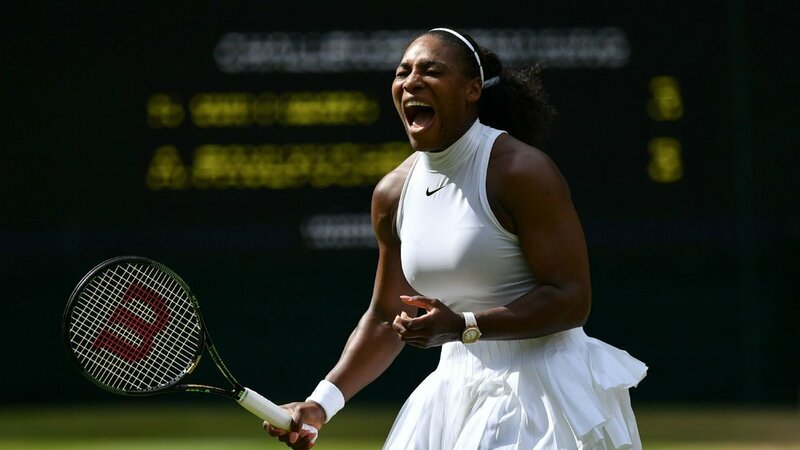 Unless you just landed from the moon or have been living under a rock, you must have at least once come across Serena Williams, after all, she is one of the greatest female tennis players this world has ever produced. And if you have no inkling who this iconic tennis star is, then you might just be from a different galaxy altogether. Not only does she possess exceptional skills with the tennis racket, but Serena is also bringing high fashion into the sports industry and is seen rocking different outfits on the tennis court from a neon green Nike bodysuit to fishnet leggings and other colorful numbers. This is not what we’re used to seeing on the court, but who are we to question arguably the most talented female athlete of all time? 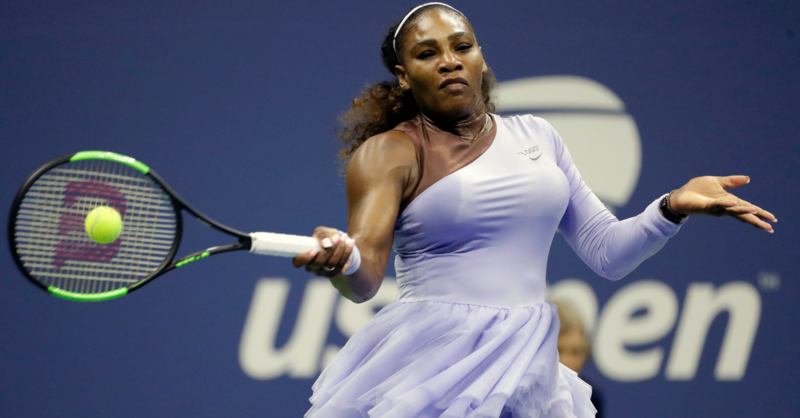 Over the years, Serena Williams has made fashion statements on the court by choosing to step out in the latest trends. During the 2018 French Open, she showed up in an unusual cat-suit in honor of the trending movie, Black Panther, that celebrated black culture. The suit was subsequently banned, forcing her to exchange it for a tutu dress at the US Open. Speaking to Vogue, Williams admitted that the tutu spoke to her femininity. 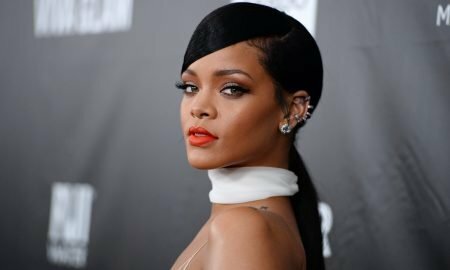 Despite her bold and risk-taking nature on the court, the tennis icon has recently revealed that there’s more to her strange outfits than meets the eye. At a press conference in January, Serena shared that she was actually struggling with deep vein thrombosis (DVT) for a while. The potentially life-threatening condition befell her soon after giving birth to daughter Alexis Olympia, and she has been trying to manage it ever since. DVT is the formation of blood clots in deep veins especially those in the legs and is caused by an interruption of healthy blood circulation either by injury, surgery, or certain types of medication. According to Serena, the fishnet leggings she is often seen in isn’t just a fashion statement but also offers the compression she needs to relieve the DVT symptoms in her calves and legs. She admitted to still being very concerned about her condition, opening up to say that she has had more serious issues which even the fishnet leggings won’t solve. On the bright side, she is very cautious about her health and intends to take care of herself in the best way possible. And if there’s one thing that fans and critics alike can all agree on, the athlete has bounced back very quickly after giving birth and is as good of a tennis player as she was before. For fans, the added health benefits of their star’s latest outfits are a welcome plus, seeing as they are already appealing to the eye. In this year’s Australian Open, Serena Williams was seeking her first title since giving birth. Unfortunately, Czech Republic’s Karolina Pliskova knocked her out, with the 23 Grand Slam winner squandering a 5-1 set lead. Still, fans recognize her for the lioness she is on the court, reminiscent of the days when she would knock off renowned players at will. However, the elephant in the room is; are age and other responsibilities that come with it catching up with her? Nevertheless, everyone in the sporting world expects her to pick herself up, and show her fans that she still has it in her. There are, after all, three more Grand Slam events to look forward to this year. Who’s to say she won’t equal the great Margaret Court?